What to Eat in Portugal? 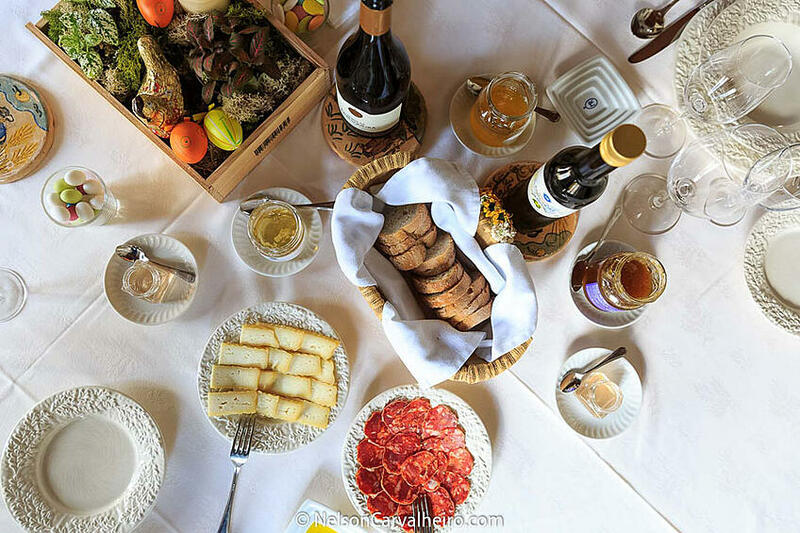 Portuguese food is not as known as Portuguese wine, but once you try it, you will quickly discover some of the most delicious dishes in the world. Like I always say, if you want to truly know a country, you should drink their wine, taste their food, and meet their people. 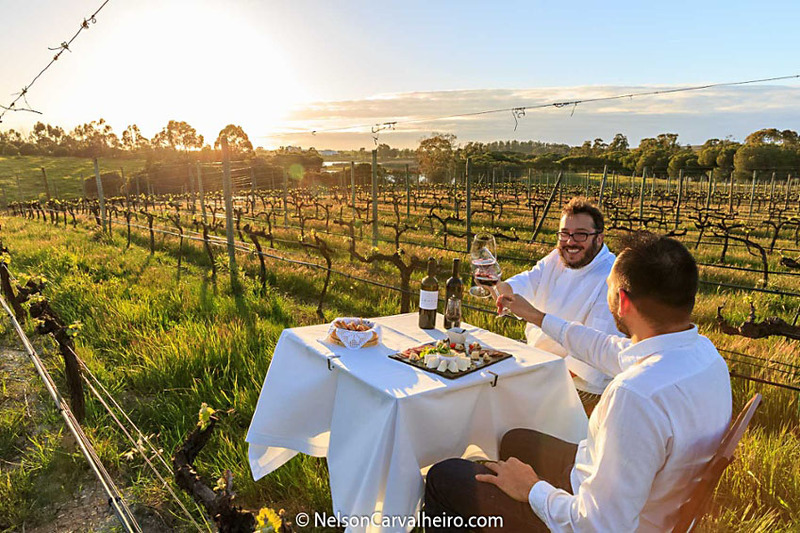 A journey through wine and food, is a journey through the country's history, culture, and traditions, and in Portugal, this is one absolute truth. From seafood and meat dishes to incredibly delicious desserts, you'll be taking a few extra pounds after a visit to Portugal. It might be a rather unknown cuisine to most of the world, but that too (along with other portuguese wines besides Port) will soon change. 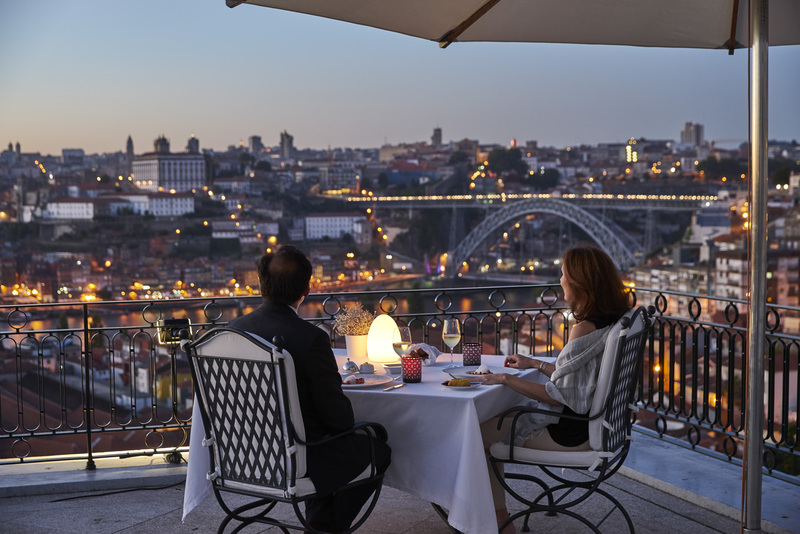 Portuguese chefs are increasingly being awarded and recognized for their tasteful and innovating dishes. 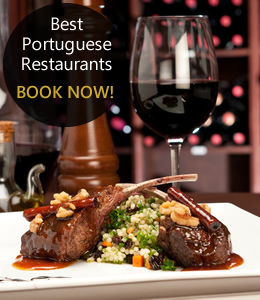 Portuguese food is quickly becoming one of the main reasons tourists choose to visit Portugal. For such a small country, and as it happens with the wines, the food diversity is huge and each region has its own specialties. You'll taste the best seafood you have ever had, along with several other unique dishes, such as grilled fish and meat, stews and casseroles, and, of course, salted codfish. 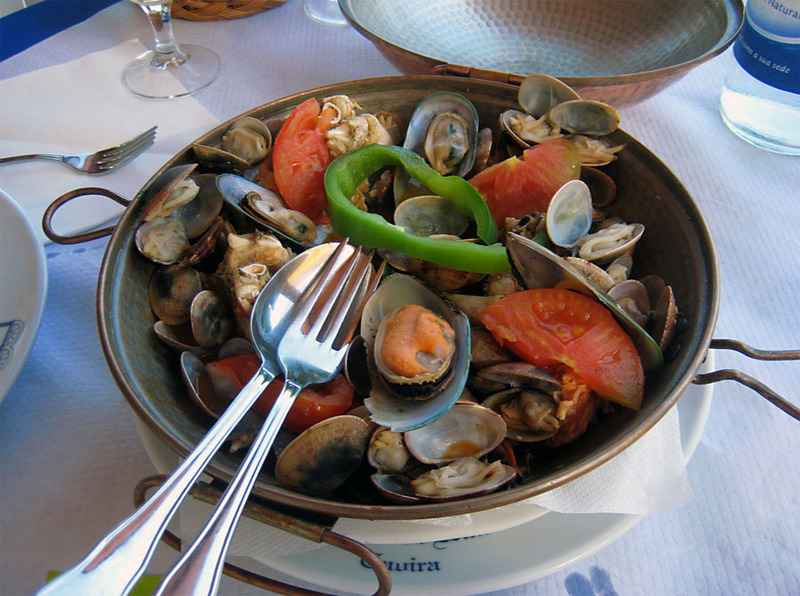 The traditional Portuguese food is very authentic, fresh and flavory. What to eat in Portugal? It's impossible to mention everything you must taste on a visit to Portugal but I selected a few of the best and most traditional dishes (and there's dessert too!). With such a vast coast, it's only natural that the national dish is a seafood dish. I'm talking about codfish, or in portuguese, bacalhau. The fun fact about this fish is that Portugal imports it from other countries in the north Atlantic, such as Norway because this species grows only in cold and deep waters. We say that we have different salted cod recipes for each day of the year, so on a visit here, you won't have any problem finding one that is just right for your palate. The most popular ones are Bacalhau à Brás, Bacalhau à Gomes de Sá, and Bacalhau com Natas. Of course that the second dish had to be seafood again. 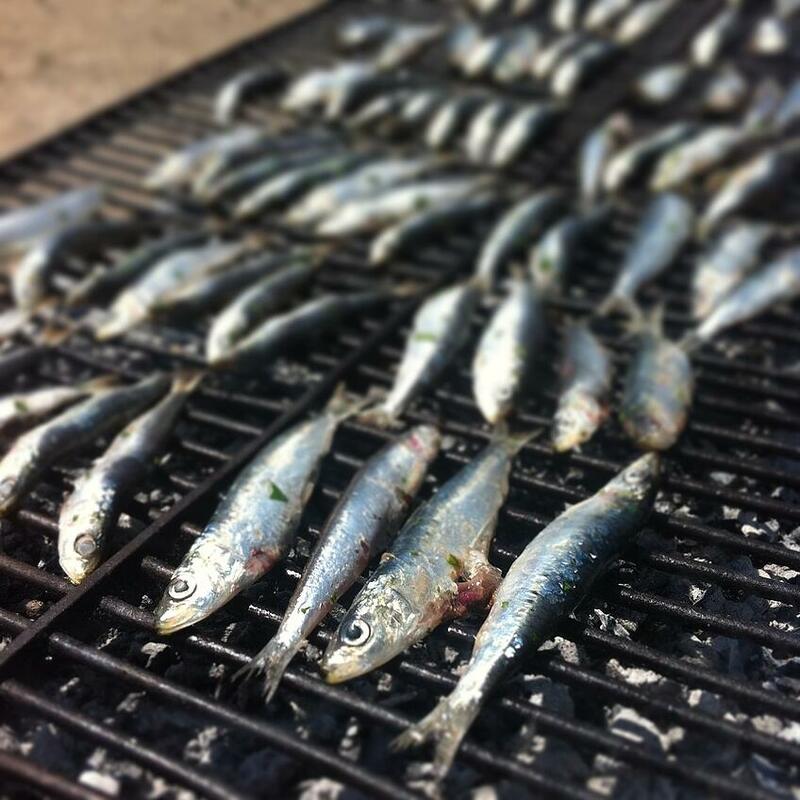 Sardines have been part of the portuguese cuisine for centuries, and even though it can also be eaten and prepared in many ways, the most popular one is right off the grill. If you happen to pass by a coastal city in Portugal, you'll probably come by many restaurants with their grills set outside loaded with sardines. Cataplana is the name of this regional dish and, at the same time, the name of the copper pot in which the food is cooked. This pot creates unique cooking conditions that preserve the aromas, flavors, and juices while they spread and are absorbed by all the ingredients. The most popular cataplana dish is probably the Cataplana de Marisco (seafood stew) and you can find it mostly in the southern regions of Portugal. 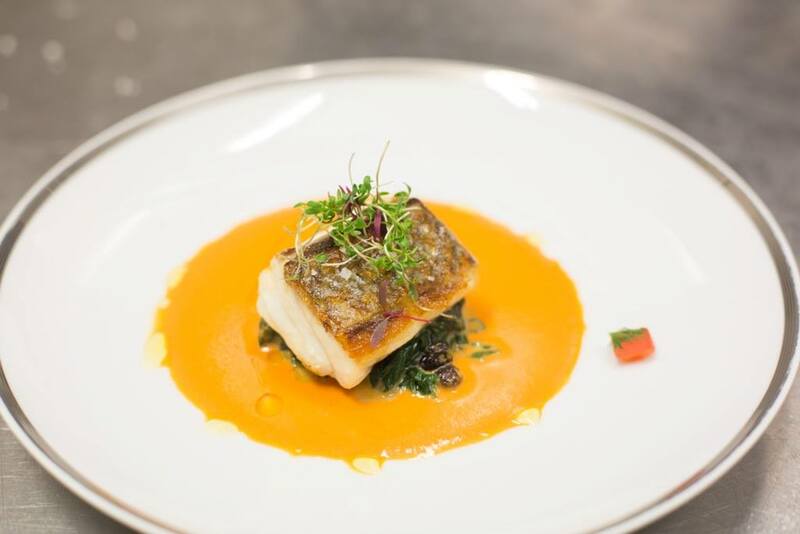 This dish paired with a refreshing portuguese vinho verde is one of the best gastronomical experiences you'll have in Portugal! Portugal has the best pork dishes in the world. I know this is a bold assumption, but I'd be surprised if there is another country that offers so many diverse and delicious pork dishes. You can find pork meat in soups and even in desserts! Almost every region has its own pork dish specialty. 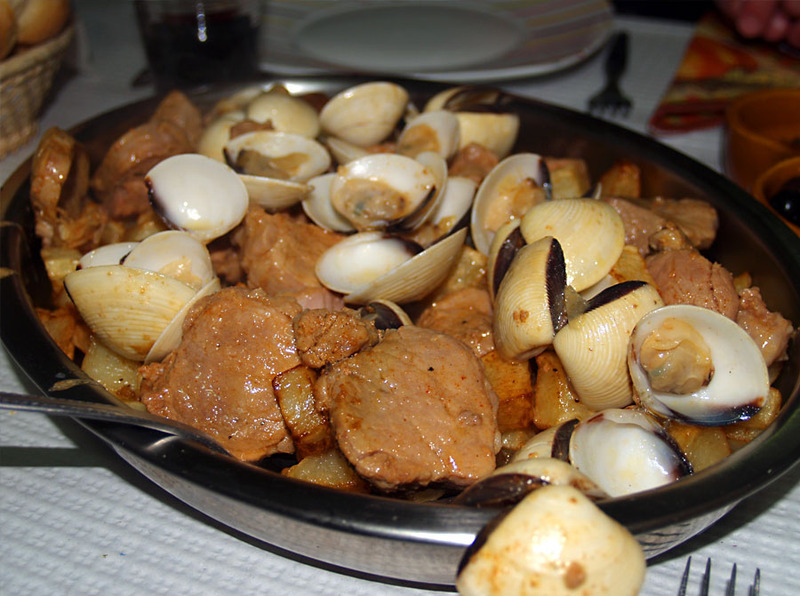 Alentejo, for example, has Carne de Porco à Alentejana (known as Portuguese Pork and Clams) that it is simply mouth-watering. 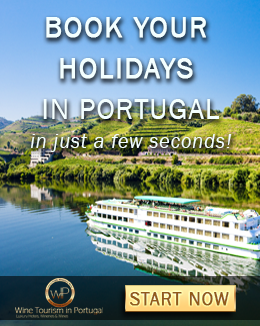 It pairs perfectly with Alentejo red wines! If you think the traditional dishes sounded delicious, just wait for the desserts I'm going to mention here. You can find this pastry, portuguese custard tarts, everywhere in Portugal but the original one was created in Lisbon, more specifically in Belém. 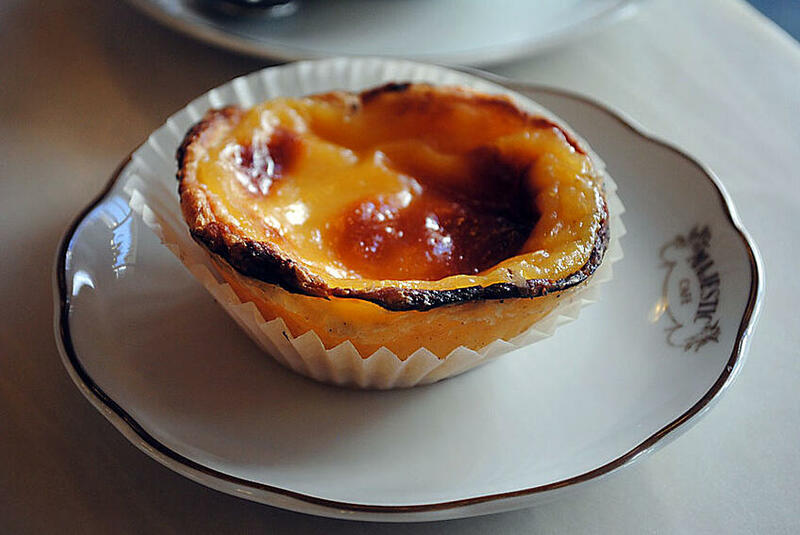 This is why this portuguese pastry is also known has the Pastel de Belém. They are also usually eaten for breakfast and afternoon snacks. 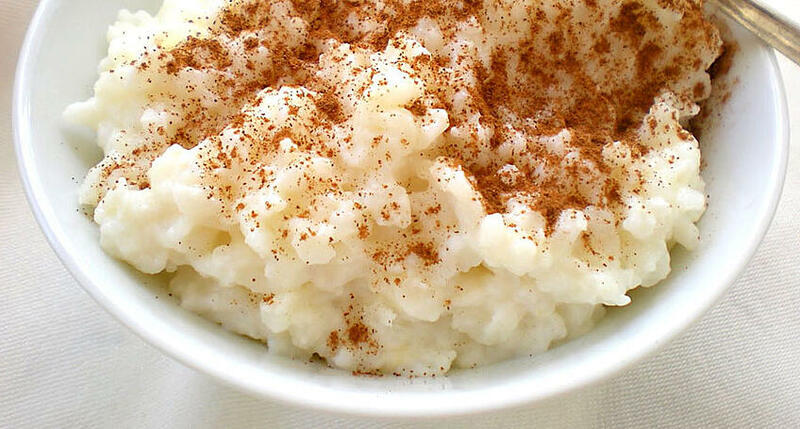 Arroz Doce is a traditional portuguese rice pudding made from rice and mixed with water or milk. The added combination of cinnamon, raisins, and sugar make it an unmissable dessert to taste in Portugal. This has become one of the most popular pastries among visitors over the past few years. 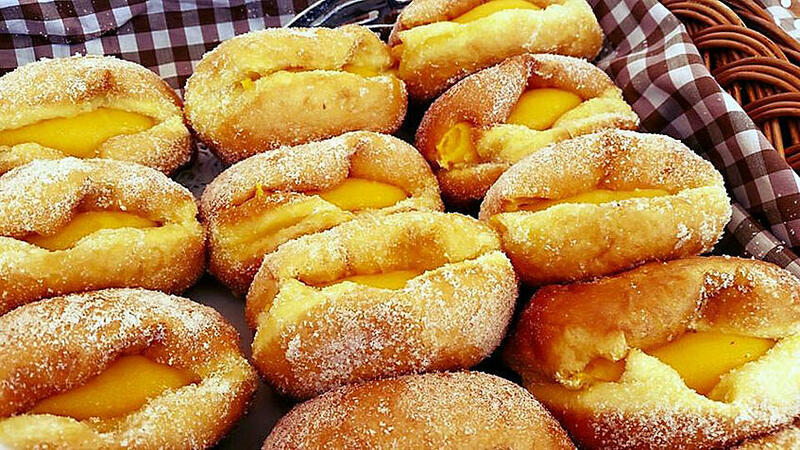 It's a pastry filled with an egg yolk based cream and its outside is fried and covered with sugar. During summer you can often find street vendors selling it right on the beach. 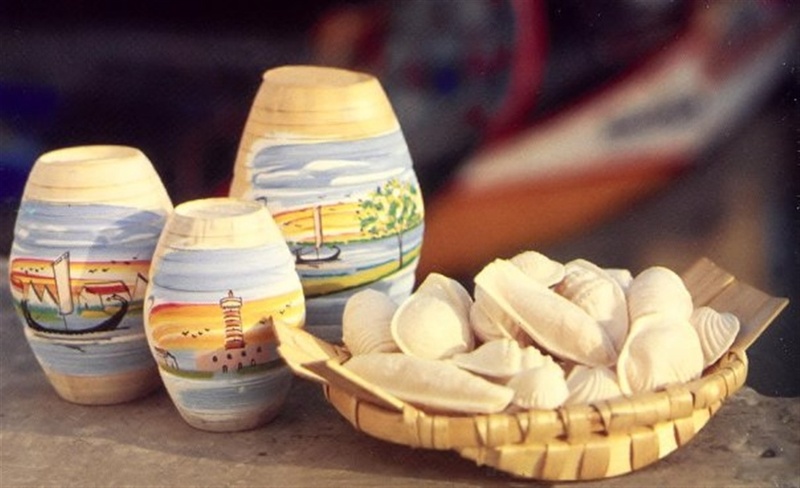 This is a specialty of Aveiro city, in the Bairrada region. It translates to "soft eggs" and it's made of egg yolks and sugar wrapped in white rice paper. 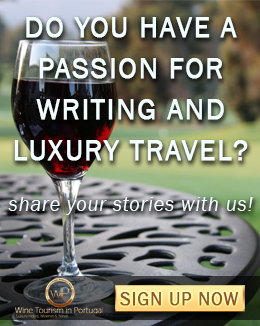 As always, I try to select the best and most popular options, whether I'm talking about wine, food, wineries, restaurants, hotels, etc, as it is impossible to mention all of them. If you think there is any other dish or dessert that should be on this list, please feel free to add it in the comments bellow. I'll be more than glad to add it to the article. Filipe is a marketeer, with multiple business industries experience, a traveller, a photography lover and creative thinker. 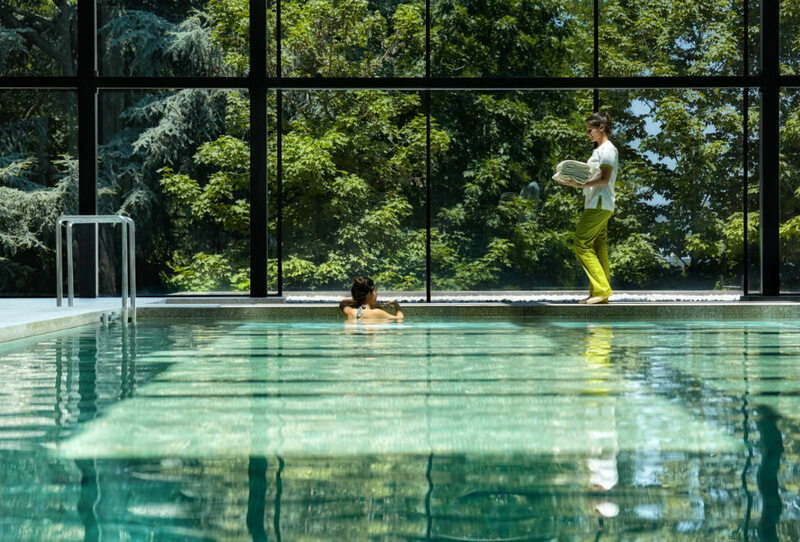 When he is not writing or creating a new campaign, you can find him looking for a new destination. His true passion is defined by Wanderlust: a strong desire for or impulse to wander or travel and explore the world. He might not be able to visit all the world has to offer, but he tries to!